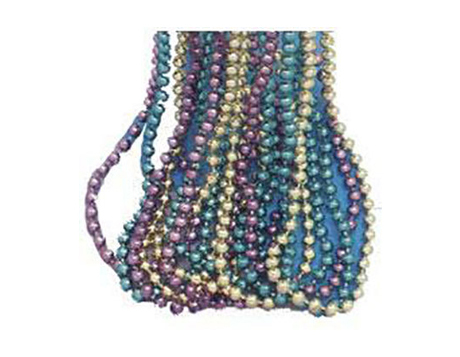 Outfits, beads and masks for Mardi Gras parties and ballroom dances! Mardi Gras is a holiday all about partying! 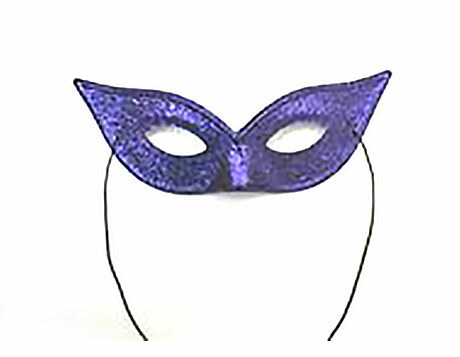 We have a huge selection of Mardi Gras masks to match any costume, outfits or dress. 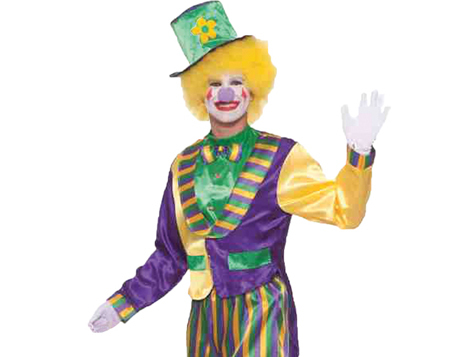 We also carry pre-made Mardi Gras costumes and plenty of party beads in large quantities. Mardi Gras is full of celebration. Colorful parades, street festivals and lots of partying. Our costumes, beads and masks pair with these festivities perfectly! Browse masquerade masks to complete your look including classic masks from Venice.